Show time entries, but FILTER them so they only show time entry ERRORS (and you have can this automatically e-mailed on a scheduled basis). 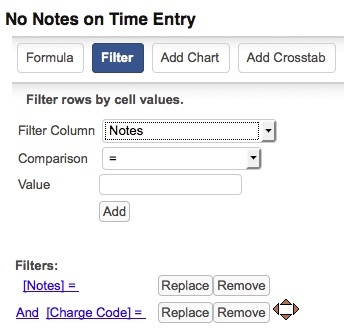 The “Time Entry Sieve” report is designed to allow you to CATCH Time Entry errors WHEN they occur so you can have them FIXED BEFORE you spend time doing your timesheet review. You can view these erroneous entries on-screen, or have them e-mailed to you or anyone you choose on a daily basis (or any schedule you choose). Very simply, this saves you time in your timesheet review process by allowing you to alert engineers of time entry errors BEFORE they submit their timesheets. We allow YOU to define what is a time entry “error”, so we go way beyond the rudimentary error screens in ConnectWise. YOU define what is a time entry error in your MSP Practice. Define it once, then have the report run every day to “keep watch” for time entry errors. 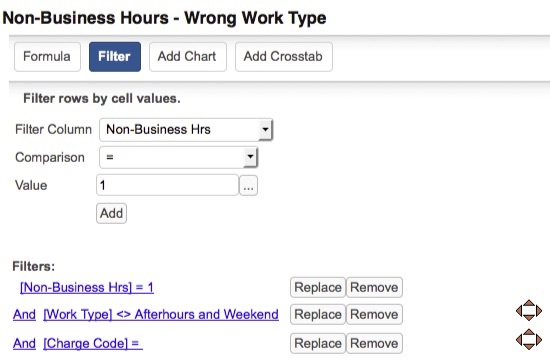 It’s easy for an engineer to forget to specify the Work Role (or Work Type) on a time entry. 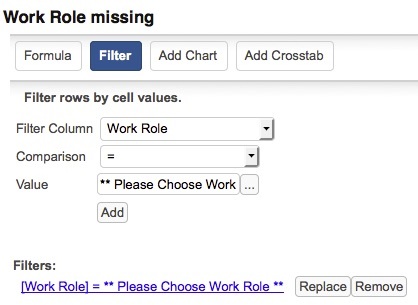 You may have a “default” role or type that gets put in, or it may just be blank. 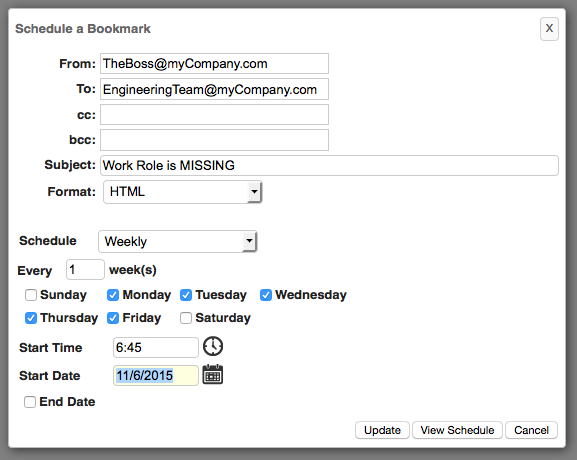 This example will notify engineers that they have a time entry that is “missing” a valid Work Role entry. Save your settings for later reference or scheduling. Select who should receive the e-mailed reports, and how often. Work done “outside normal business” hours may need to be recorded with special Work Roles and/or Work Types. This example screens for “after hours” work that was not recorded correctly. 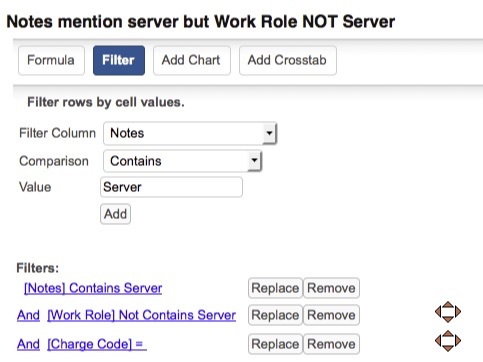 The “notes” on this time entry mention “server”, but the Work Role does NOT include the word “Server”.